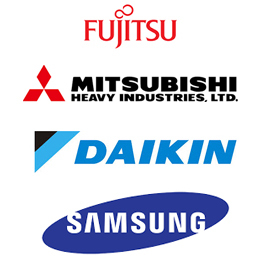 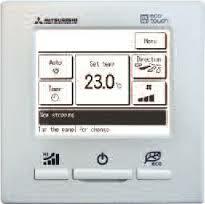 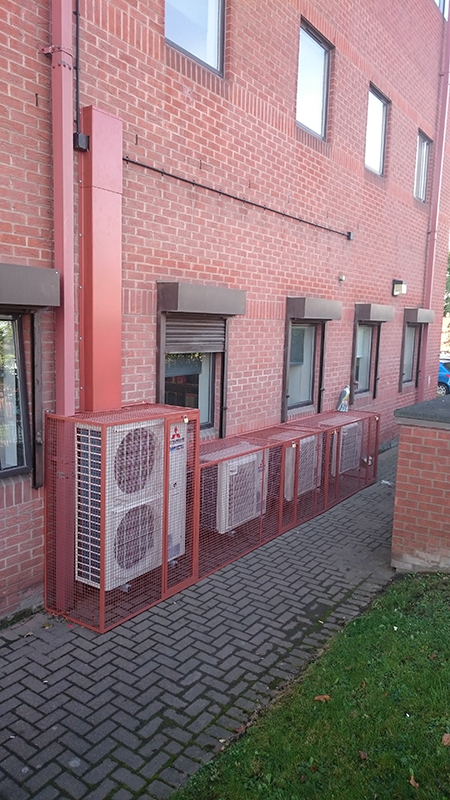 Andersons carried out a combined installation of heat pumps and air conditioning systems at a college in Manchester. 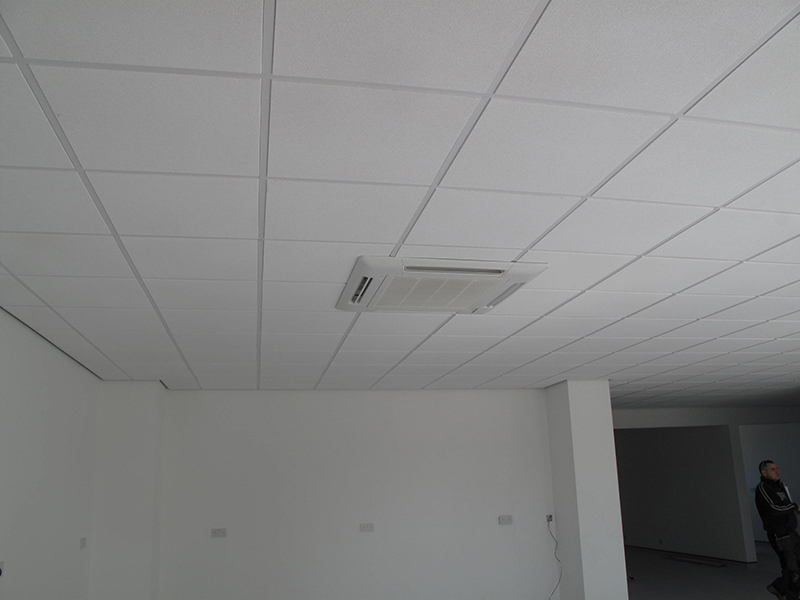 There was 8 split ceiling cassette systems and 1 x twin, split ceiling cassette system installed. 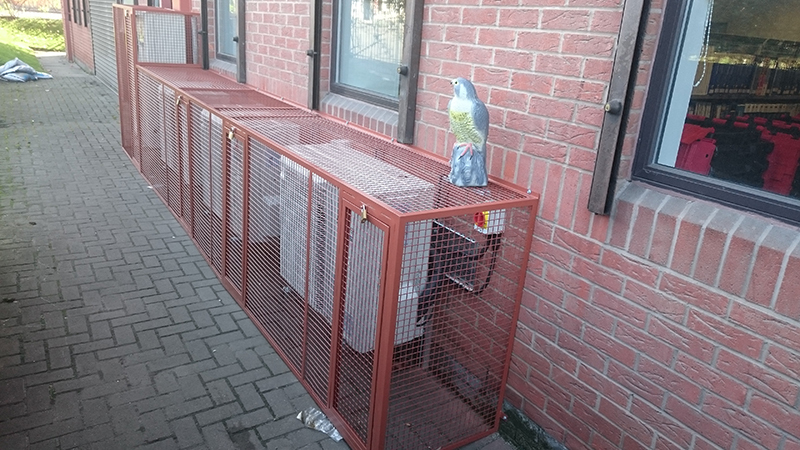 The Cages for outdoor units were made by a local fabrication company and power coated to match the features of the building.